In 1934 Karl Friedrich Stellbrink was appointed to the Luther Church in Lübeck. Although an early member of the National Socialist German Worker’s Party (NSDAP), he became disenchanted with the party when it began to profess anti-Church attitudes. In 1936 he was expelled from the NSDAP and by the beginning of WWII he was a vocal opponent of National Socialism. In 1941 Stellbrink developed an ecumenical relationship with Johannes Prassek and Hermann Lange, Catholic priests from the Church of the Sacred Heart of Jesus in Lübeck. 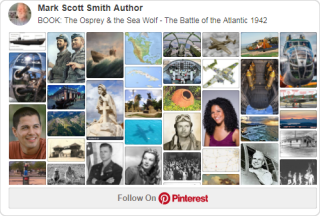 Together, the protestant clergyman and Catholic priests led critical discussions with young Christians regarding the Nazi regime and the war. 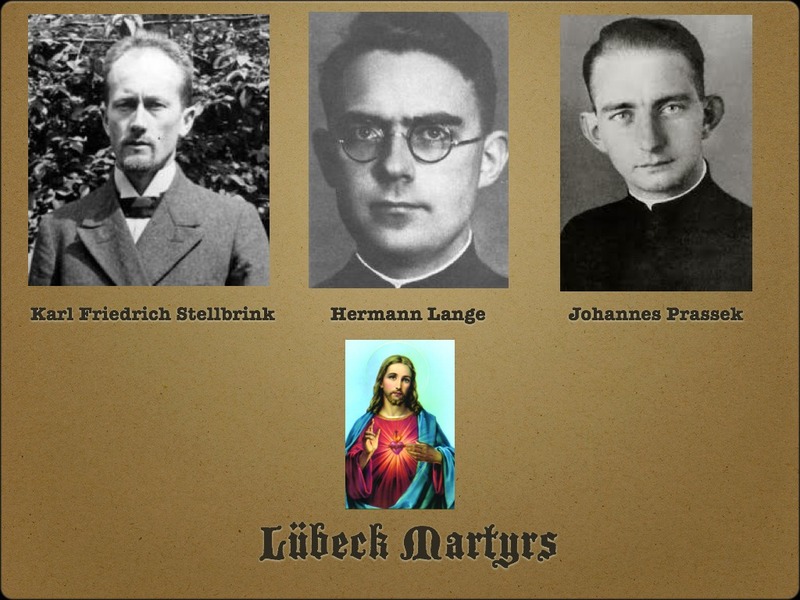 Stellbrink and the two priests were arrested in the spring of 1942 and sentenced to death by the Volksgerichtshof (People’s Court) in the “Lübeck Christians Martyr’s’ Trial” and executed in Hamburg in November 1943.